Persons eligible for membership in NARCO shall include those commissioned law enforcement officers, prosecuting attorneys, state agents and/or investigators, or their assistants who are involved with enforcement of the controlled substance laws, commissioned investigators of a drug enforcement task force which is coordinated by Police Chiefs, Sheriffs, Prosecutors and/or OPOTC certified law enforcement agencies within the State of Ohio or a member of a federal agency with specific drug enforcement authority. Persons of neighboring states who qualify for membership are eligible for association membership with the exception that said members shall not have voting privileges. Applications for membership shall be directed to the paid administrative assistant or elected secretary of the association. All applications to Ohio NARCO are subject to approval for membership by the Executive Board. 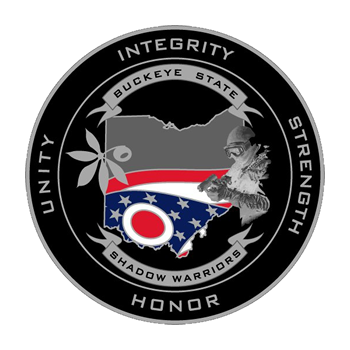 Persons interested in membership should send their Name, Rank, Department, Supervisor Name & Contact information, work phone,cell phone and business address along with their email, Ohio NARCO will put you on our mailing list and send further information on how to become a member. Ohio NARCO has partnered with American Income Life Insurance Company to bring the following free benefits to it’s members: a group accidental death and dismemberment benefit; health services discount card; and child safe kit. To learn more about this these free benefits contact us at info@ohionarco.org.